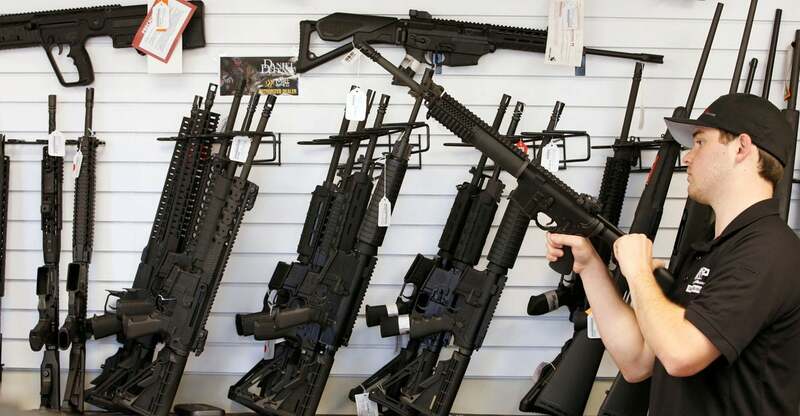 A gun rights organization has filed a lawsuit against the suburban Chicago village of Deerfield for a passed law banning what the measure calls “assault weapons,” such as AR-15 rifles. “The newly amended ordinance clearly violates the constitutional rights of not only Deerfield residents, but any visitors to the community and those just passing through,” said Guns Save Life, the organization that filed the lawsuit April 5. The National Rifle Association’s Institute for Legislative Action released a statement in support of Guns Save Life’s legal action.